At a young age, David studied percussion with teachers such as Glen Velez, Behnam Samani, Ramesh Shotham and Ustad Fayaz Khan. 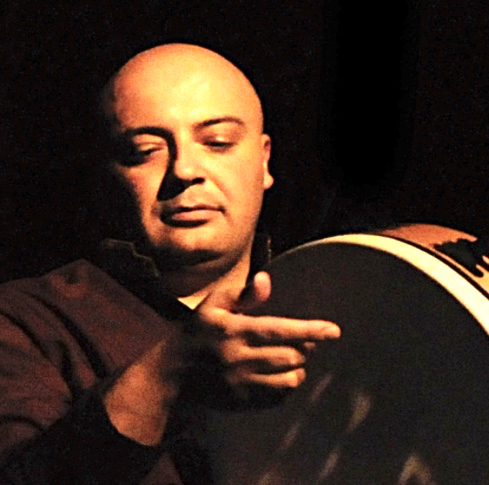 He has worked with renowned artist around the world, is a band member of Dead can Dance and has been producing instructional videos for various percussion instruments for more than 15 years. As advisor, teacher and performer, David is Part of the North American Frame Drum Association and Tamburi Mundi e.V., two organisations that organize percussion festivals all over the world. 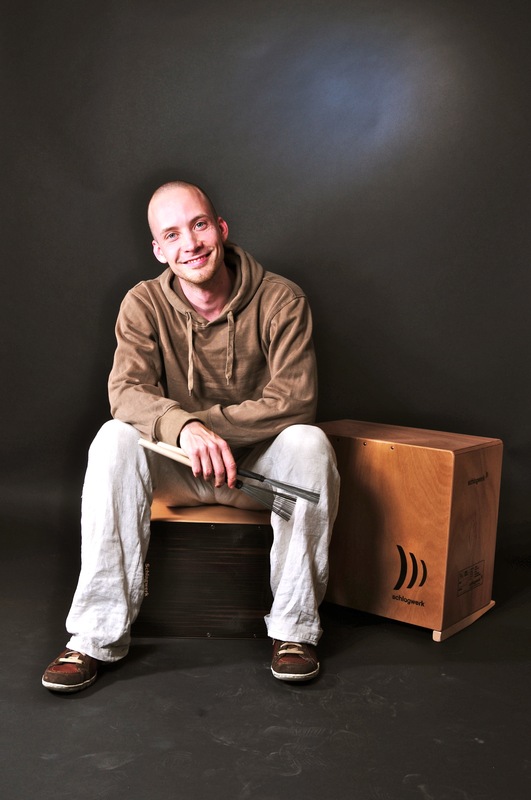 His playing and teaching experience includes a large variety of percussion traditions and in his teachings he combines this knowledge with his own concepts to create fun, easy to follow and in-depth courses.